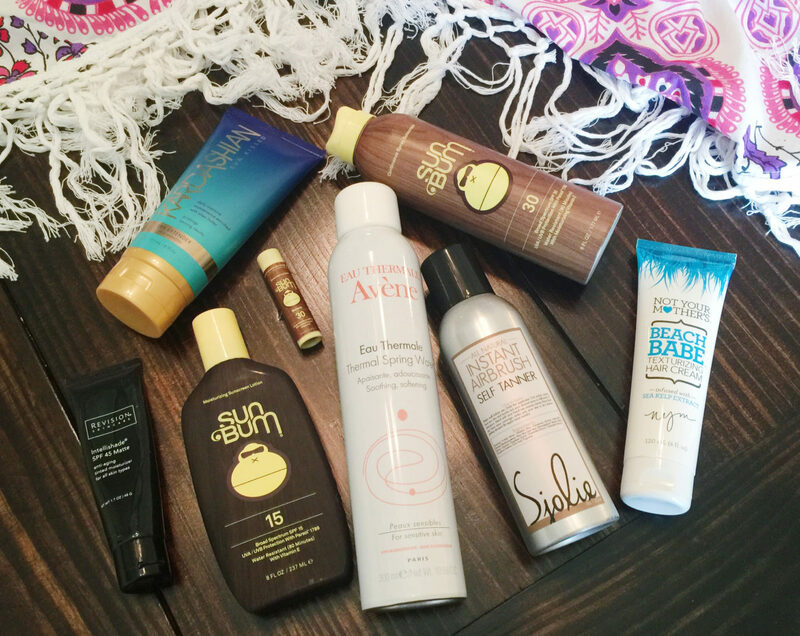 Beach Trip SPRAY TAN + FAVES! So we’re finally getting to go on vacation! Last year was SO crazy so we didn’t get to go anywhere! 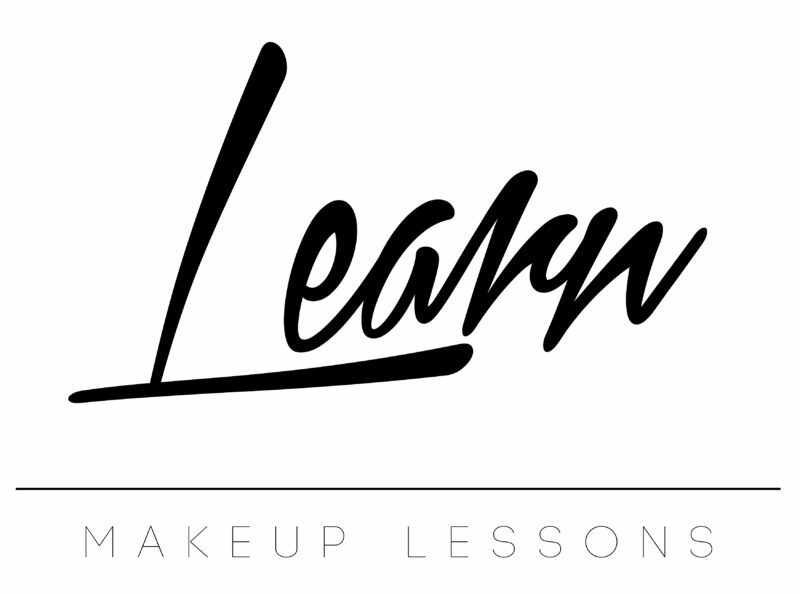 If you’d like to know what was going on, check out my personal blog here! Needless to say, I am so excited to be leaving life behind for a week. 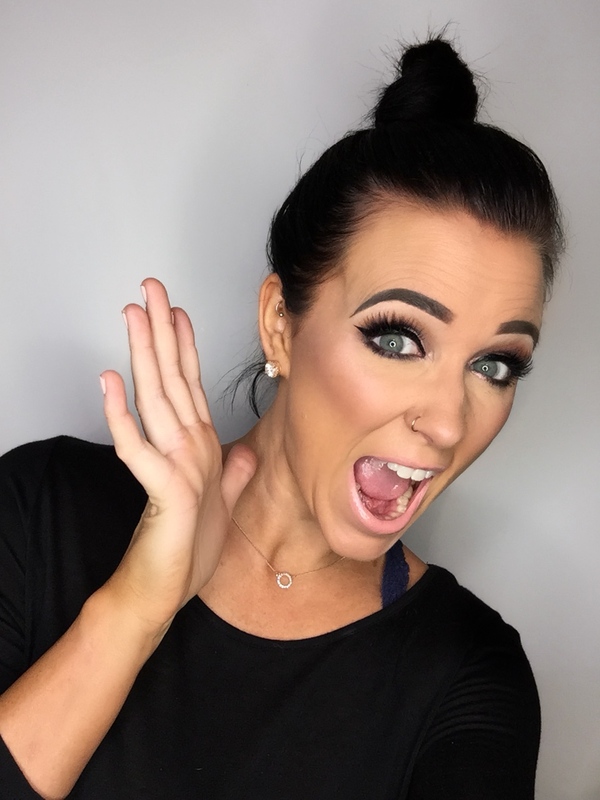 🙂 As I was getting my spray tan scheduled our and gathering things to pack, I figured I’d share some of my favorites with you since it’s about time that there will be beach trips galore! First off, I am PALE by nature! Very, very pale. haha. So to go to the beach (or live) and not feel like a spot light takes a little bit of work! I definitely start with my favorite spray tan of all…MINE! I have another post on that if you’re curious. But it’s organic and very natural in color so I LOVE it. I am so fair that on the day to day, I mix the light and medium shades, but for the beach I’ll go straight medium. One thing I am adamant about is not fighting your natural skin tone too hard. That’s when you can start to look orange, or patchy as the tan fades off. Medium on me is QUITE a bit darker than I ever am naturally so it’s great for my skin. 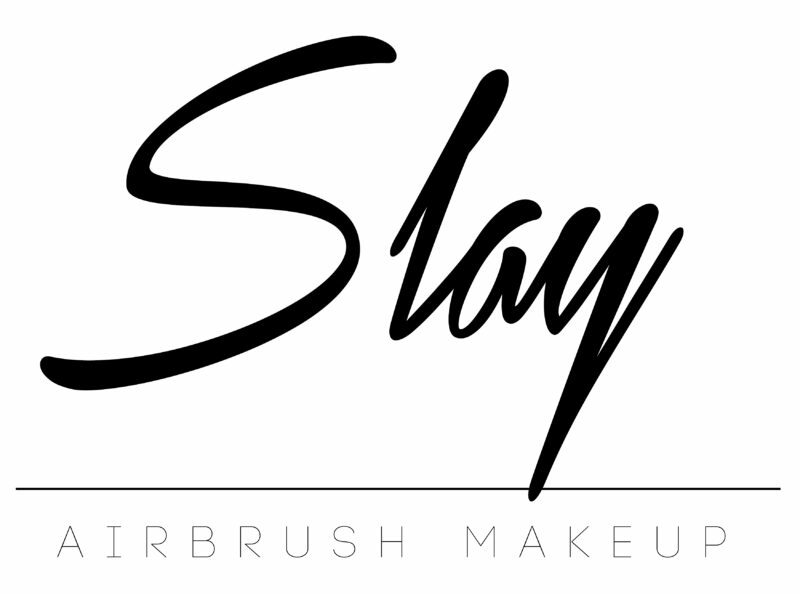 Spray tans (even the best spray tan in Birmingham. hehe) will naturally start fading off through the course of a week, especially as we’re taking more showers because we’re beach sweaty, as well as the fact that you’re exfoliating your feet all day in the sand. So I always keep my extending products close by so I don’t look lighter. My favorite ever is the one I sell that goes with the tanning solution I use, Sjolie Instant Airbrush Self Tanner. 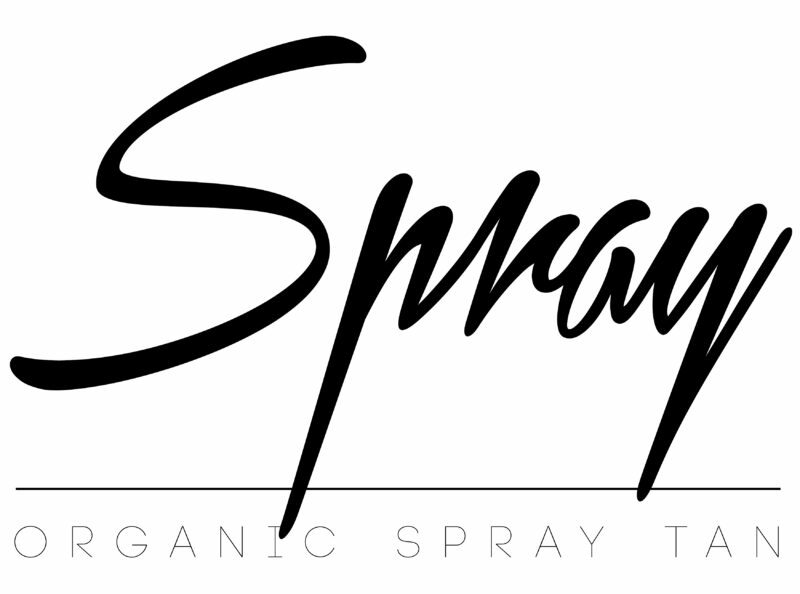 It’s an aerosol spray and is PERFECT for touching up your face, hands, and feet. (The first things to fade every time.) Just get straight to it with your face, but start with some lotion on your hands and feet first so you don’t grab too much color on your knuckles and any dry spots. I also like to keep a gradual self tanning lotion around so I’m getting more color every day so it really never fades away. The one I’m hanging on to this time is the Kardashian tan extender. This will be my first time to use this guy so I’ll update you if it’s no good! haha. This combination of spray and lotion is how, even on a normal day, you can extend your spray tan out to even 10 days! Whoop whoop! The other side of the beach, obviously, is the REAL SUN part! haha. For that, I don’t care who you are, bring your sunscreen!! No one likes wrinkly old skin no matter how brown it is! 😉 For face, my hands down favorite is Intellishade from Revision Skin Care. It’s SPF 45 and had amazing anti aging properties to it, as well as a slight tint. PERFECT for the beach, lake, gym, etc. I put it on under my makeup every day. For body, my FAVE is Sun Bum. The smell is fabulous and while I’ve had years past where I got burned badly despite my best efforts at keeping sunscreen on, this one has never let me down! I keep the lip balm with me too. Nothing worse than burned face or lips. Eek! That’s about it!! I’ll try to do an update on my beach makeup looks!